Get Sepsis Alliance news first, click HERE to sign-up! If you’re having trouble viewing this email, click here. With Sepsis Awareness Month just around the corner, Sepsis Alliance is happy to share its August newsletter. This monthly newsletter gives you a small taste of what is happening at Sepsis Alliance. 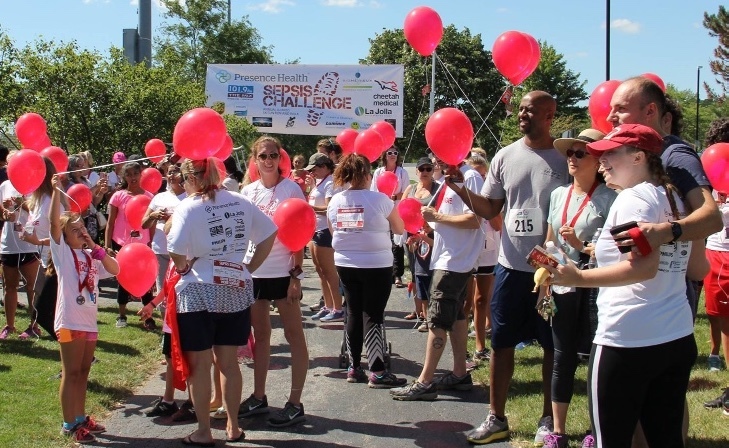 Keep reading to learn about our Sepsis Superhero Challenge, the 2018 recipients of Erin’s Campaign for Kids Nursing Awards and much more. 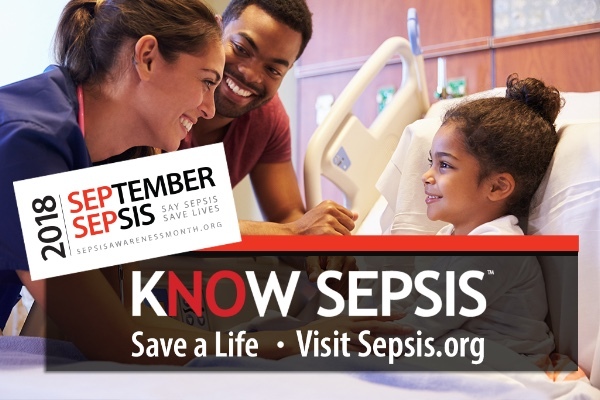 This September 29th, become a Sepsis Awareness Superhero and help save lives. All you have to do is call on your superhero squad and commit to completing a mile by running, biking, swimming, or doing any activity that inspires you. From a pediatric nurse in São Paulo, Brazil, to a nursing student in Olathe, Kansas, this year’s recipients include a diverse and passionate group of nurses and nursing students committed to improving outcomes for patients with sepsis. Mary Kate Abbadessa, Pediatric Nurse Award recipient, is a clinical nurse specialist-fellow at Children’s Hospital of Philadelphia. Katherine Rucker, Nursing Student Award recipient, is the Quality and Outcomes Coordinator at Olathe Medical Center in Kansas. She recently returned to school to earn her MSN in Healthcare Administration at MidAmerica Nazarene University. Yentel Newsome, Nursing Student Award recipient, is a nurse tech II/clinical secretary at WakeMed Health & Hospitals, and a nursing student at Wake Tech Community College in North Carolina. 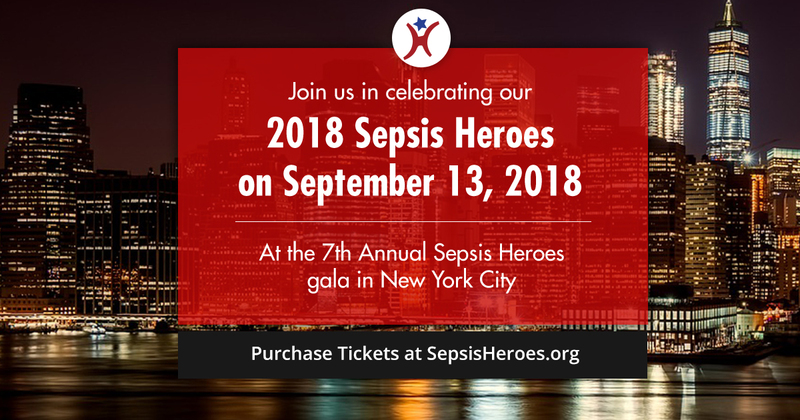 Andrea Cowan, Mary Kate Abbadessa, and Leigh Cooper, will receive their awards from Dr. Flatley and Denise Cardo, MD, the Director of Division of Healthcare Quality Promotion, CDC, at the 7th Annual Sepsis Heroes gala on September 13, 2018. 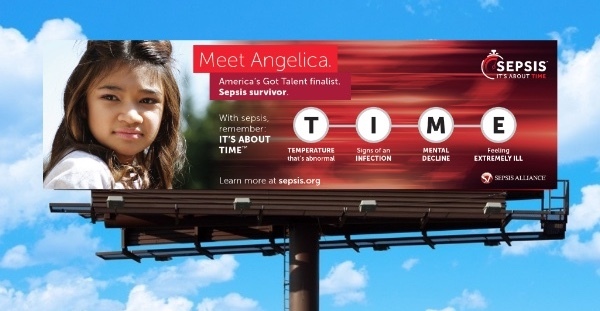 Ready for Sepsis Awareness Month (SAM)? We’ve created a complete toolkit to help healthcare providers spread sepsis awareness in their facilities, communities and with their patients. Check out the toolkit here. If you’re part of a state or local government we have a toolkit customized for you too. Check it out here. A toolkit customized for volunteers and community advocates is coming soon. To download SAM infographics and printable handouts, just click here. There’s a saying that teamwork divides the task and multiplies the success and if the Sepsis Coordinator Network is any measure, this saying is true. After many requests from nurses and other healthcare professionals for help as they worked towards improving sepsis care, Sepsis Alliance launched the Sepsis Coordinator Network this past May. 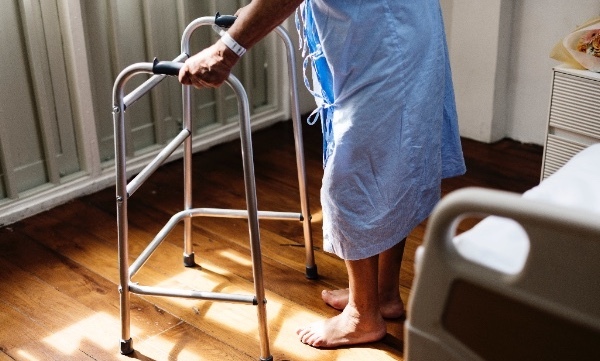 The response was immediate and only two months later, there are nearly 1,000 members in the network, representing over 800 hospitals and facilities, and almost 300,000 hospital beds. To continue reading click here. Now is your time to help save a life. Plus, members of the Sepsis Alliance Board of Directors have agreed to match every gift, dollar for dollar, up to $15,000, so your gift will go twice as far. Up to 50% of sepsis survivors are left with physical and/or psychological long-term effects. Join Hallie Prescott, MD, MSc, for this webinar to review the effects of sepsis on survivors and discuss best practices for mitigating negative consequences and increase rehabilitation. Sepsis survivor Stacy Slater will share her personal account of her life after sepsis. To learn more and register, visit www.sepsiswebinar.org. Copyright © 2018 Sepsis Alliance, All rights reserved.